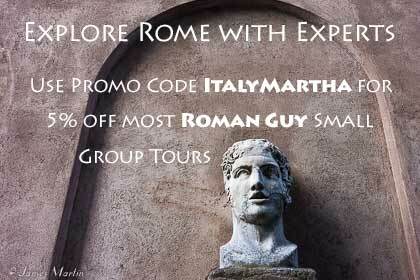 Let Gregory Dowling transport you to 18th century Venice with his mystery series starring Alvise Marangon. In the first book, Ascension, Gregory introduces Alvise, an English-speaking guide for British travelers arriving in Venice as part of the Grand Tour. When one of his clients is robbed, Alvise helps solve the case but then he is forced into becoming a spy in Venice’s secret service. His first job as a secret service spy is to investigate a murder. 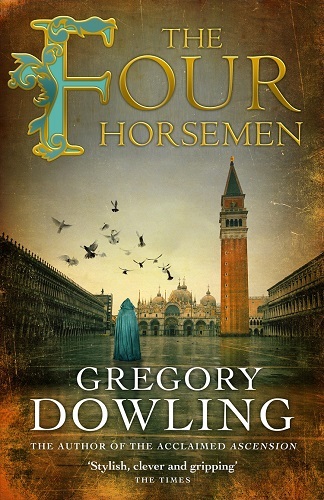 In the the Four Horsemen , the second book in the series, Alvise is again called up to discreetly investigate a death. Although it appeared to be an accident, it turns out to be murder. During his investigations, we’re introduced to the Inquisitors and some members of upper class society. 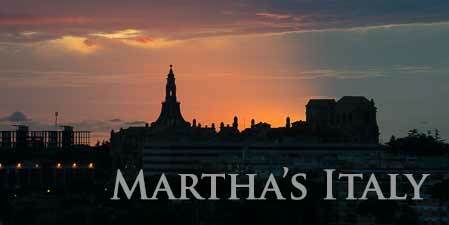 Alvise’s friend, a bookstore owner, and his friend’s daughter are drawn into the plot. And there’s just a hint of romance between Alvise and the daughter as well as a little humor. Ascension and the Four Horsemen represent the best aspects of historical fiction in that they are both entertaining and scholarly. 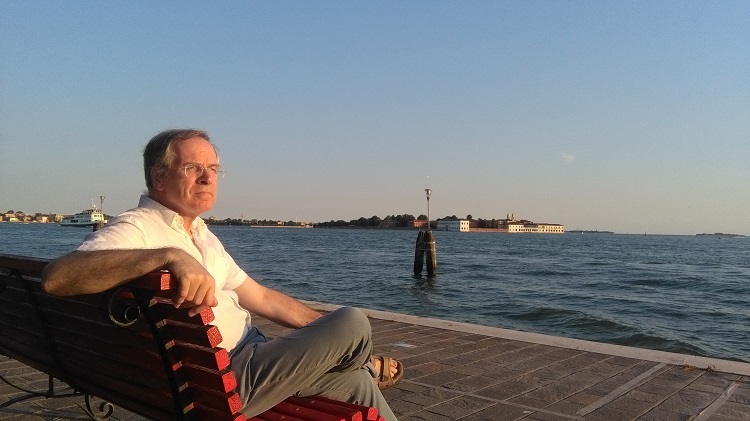 Gregory Dowling, who has taught American Literature at Ca Foscari University in Venice since 1985, has done considerable research into the life and politics of 18th century Venice. He skillfully shares his knowledge through his books. Gregory also richly describes Venice’s sights so that you’ll feel like you’re on an armchair tour of the city. In the Four Horsemen you’ll glide along the canals through the city and into the lagoon, visiting various parts of the city. Much of Ascension takes part around the Ascension Day festival and Gregory creates the feeling of being immersed in the crowds and marveling at the festivities. Both books are filled with interesting characters and plenty of action, making them hard to put down. Disclaimer: I was provided with a review copies of these books, however that did not influence this article.